You do not want to miss the biggest Franchise Asia Expo this year. It will be packed to the brim with tried-and-tested brands as well as promising, up-and-coming ones. 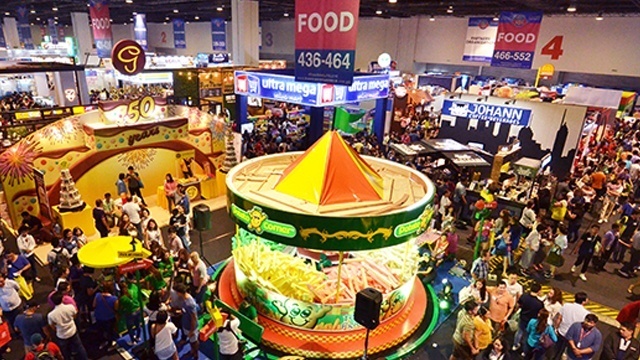 Happening from March 29 to 31, 2019 at the SMX Convention Center in Manila, this year’s show will be the biggest ever with over 750 brands and a second floor franchise food park that’s 22 percent bigger than last year open for discerning taste buds and guests’ entrepreneurial wit. Serving hot dogs in a variety of great-tasting flavors since 2010, Supreme Hotdogs is your quick fix for every extreme hotdog cravings. Your favorite hotdogs are made more scrumptious with tasty toppings—cheese, bacon, mushroom, and more at everyday prices. Before Supreme Hotdogs was launched, customers have limited choices as most competitors sell only the basic hotdog buns or hotdog on a stick. 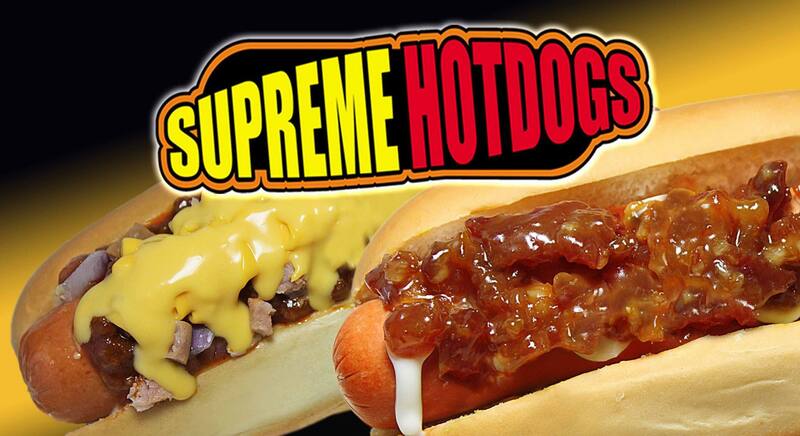 After several years of successful operations and consistent customer patronage, Supreme Hotdogs is now ready to expand and share the opportunity with like-minded entrepreneurs. Lugaw Pilipinas is known for its outstanding value-for-money proposition to customers. Their clean, well-lit dining areas are accessible to people of all ages and classes at any time of the day. 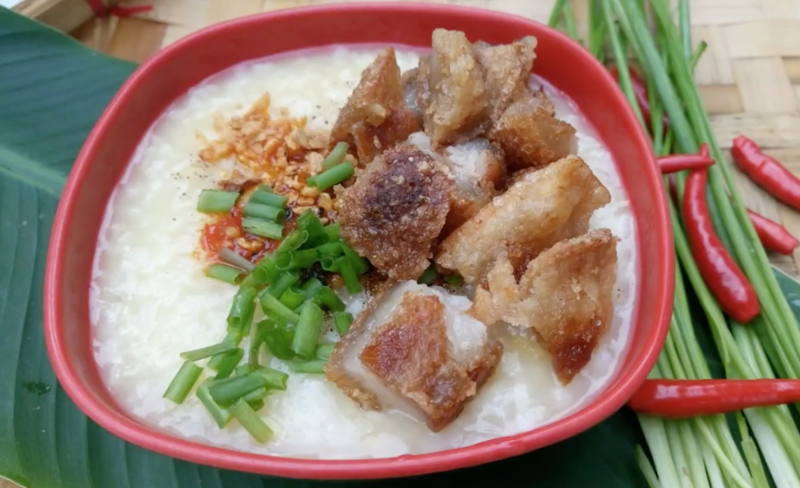 The harmonious pairing of their lugaw and their signature toppings keeps customers coming back for more. The best part in all of this is that prices start at just Php10. Yes, you read that right—only Php10! Whether you are after a quick snack or a heavy and filling meal, Lugaw Pilipinas delivers satisfaction night in and night out. Tapawarma is the home of the first and original Pinoy Shawarma. It combines the savory taste of beef tapa and the tasty and convenient concept of a shawarma wrap, available at everyday prices. 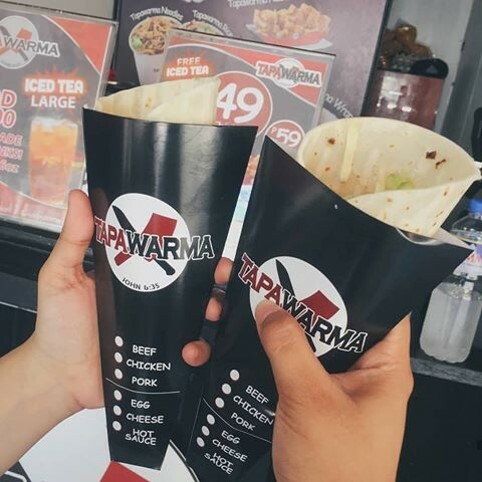 Boasting a growing network of over thirty (30) stores nationwide, Tapawarma is one of the fast-growing food cart franchise concepts in the country today. Mr. Katsu serves rice meals in new and exciting ways with their own take on katsudon, omurice and cha-han. Started in 2012 by a pair of entrepreneurs who believed in offering better quality ingredients at affordable prices, Mr. Katsu was established as proof that making budget-friendly meals without sacrificing quality and taste can be a hit among the mass market. Mr. Katsu’s golden-fried and flavor-packed katsudon complemented with delicious sauces is always a best-seller. The delectable omurice and cha-han has proven to be a solid staple among our customers as well. Ride the Korean all-you-can-eat buffet trend by opening your own franchise. Samgyeopsal House is your home of the best delicious-to-the-max Korean barbecue. It’s a place where friends and families can do everything together—grilling, wrapping, dipping, eating and drinking together. 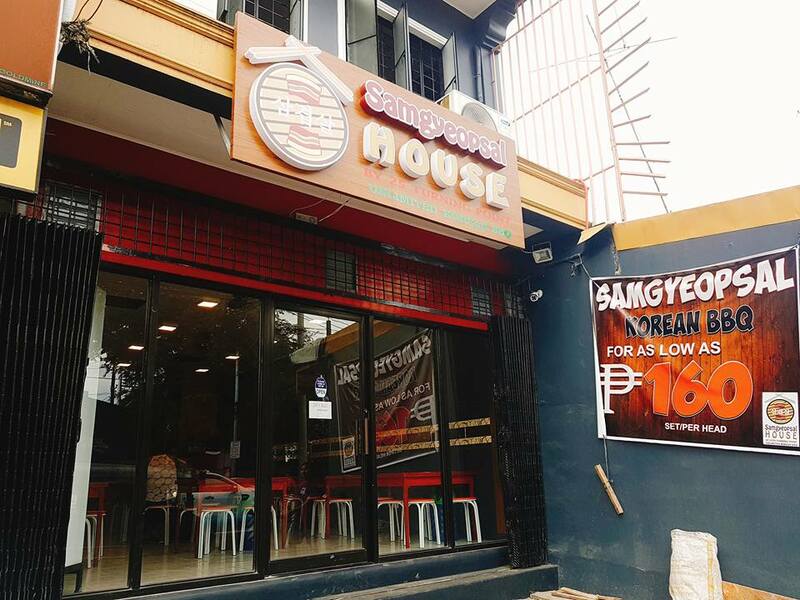 Started in 2017, Samgyeopsal House opened five more branches through the success of each company-owned store. Almost every true blue Pinoy craves the sweet and warm traditional delight that taho brings. 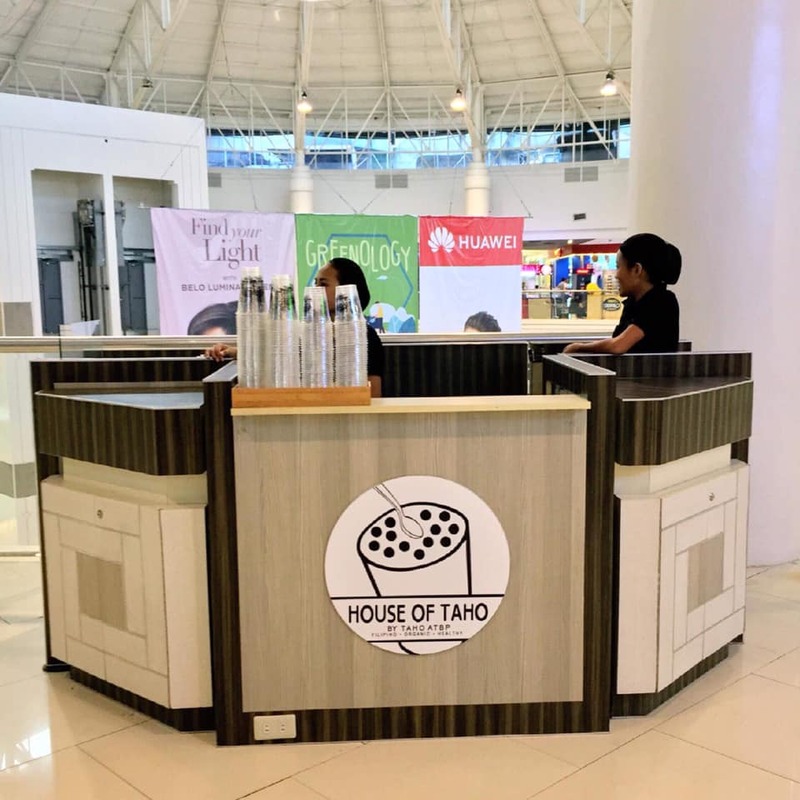 And this is exactly what the House of Taho capitalized on when they opened their first kiosk in December 2015. Good service and the friendliness of the staff gives additional value to the nutrition and new flavors the House of Taho offers. Customized especially for mall-goers, the House of Taho brings the familiar comfort food of Pinoys always available for your cravings. 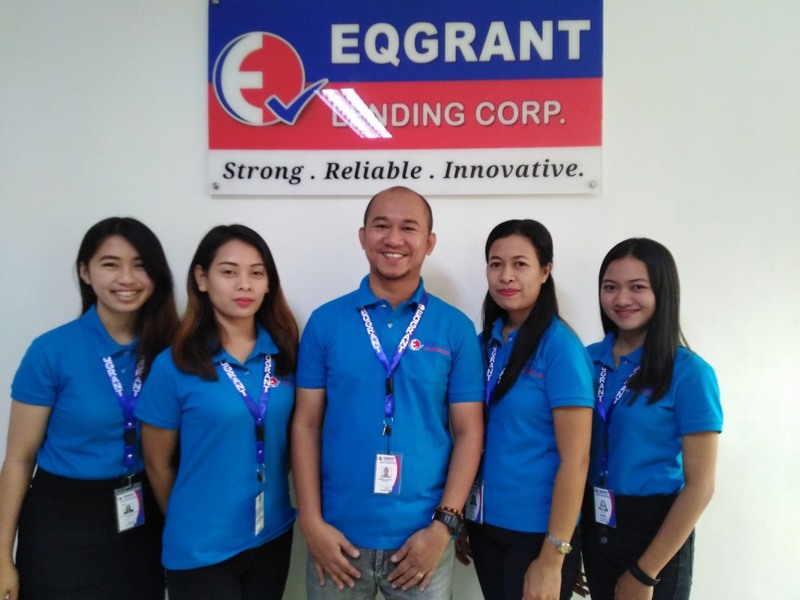 EQGRANT Lending Corp. provides fast and hassle-free business loans for micro, small and medium entrepreneurs (MSMEs) to successfully strengthen and grow their businesses. Since 2013, EQ Grant has helped over 20,000 MSMEs in the CALABARZON area. Starting in Cavite, they have gradually expanded to Batangas, Laguna and Quezon due to strong growth over the years. 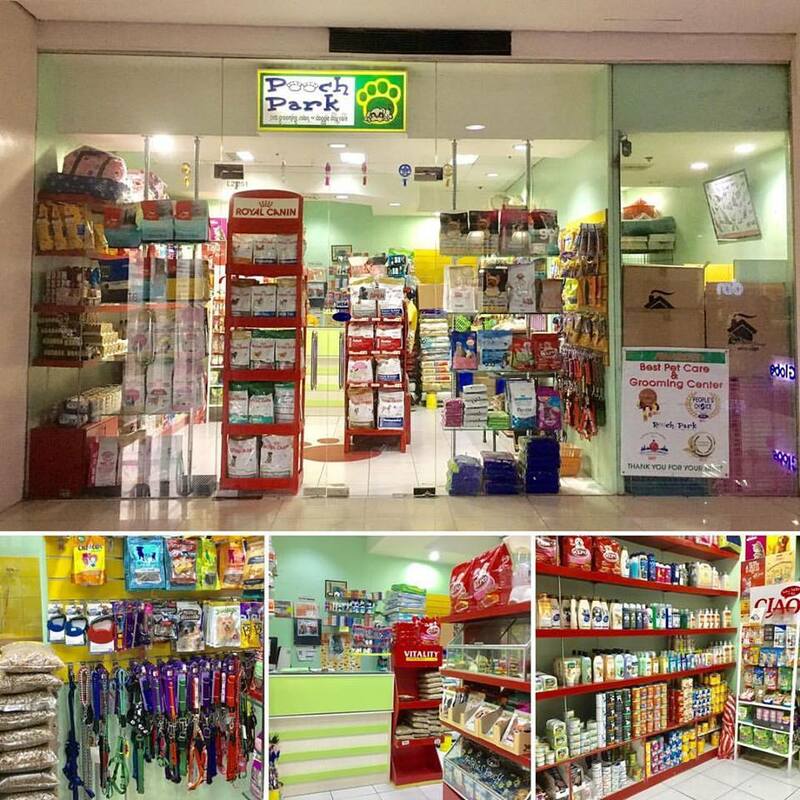 Pooch Park is a one-stop-shop pet retail and service center that pioneered the “Doggie Day Care” concept in the Philippines. It caters to each phase of a pet’s life cycle; from birth (milk replacements) to death (pet cremation). It also offers affordable pet food and accessories compared to the prevailing prices of competitors. It also employs talented pet groomers that offers stylish cuts to pets that would make their owners love them even more. Pooch Park believes in the idea that owning pets shouldn’t be reserved for the privileged few. 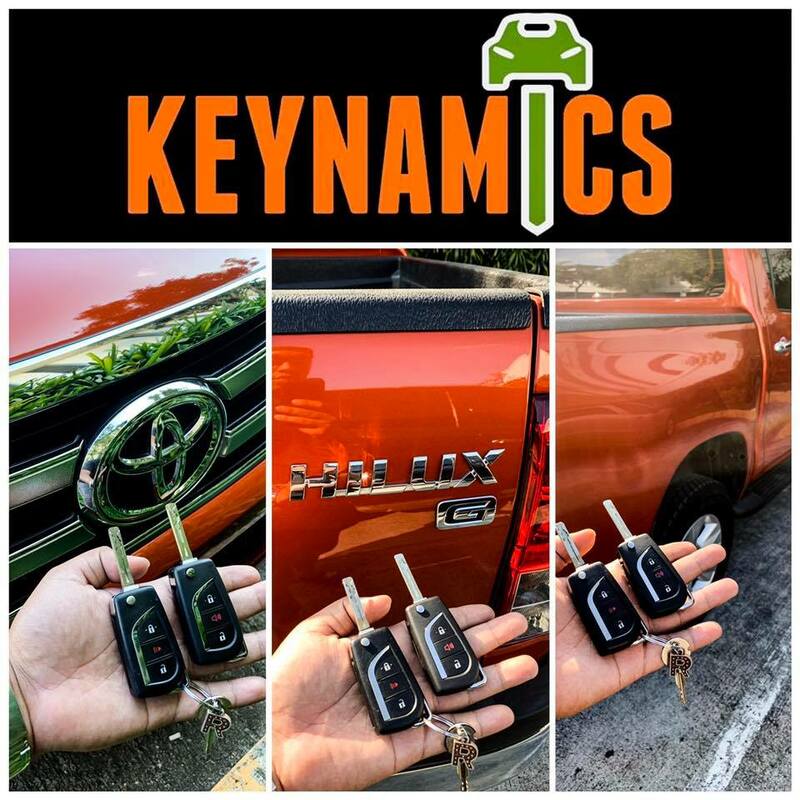 Keynamics is a reliable transponder key duplicator and lost key solutions provider that gets the job done in minutes. Getting duplicate keys from car companies would take too much time, money, and effort. Keynamics has access to a wide array of blank keys that could serve virtually almost any car brand available in the market. Their state-of-the-art machines and impeccable technical know-how separates them from the rest of the competition. Ilaw atbp. is a one-stop-shop for all lighting and electrical needs. It has established itself as a leading expert in electrical and lighting products in the country. Over the years, Ilaw atbp. Has become every Juan’s reliable source of quality and affordable lighting and electrical supplies with its 13 branches nationwide. These and more will be showcased this Franchise Asia 2019 from March 29-31, 2019 at SMX Convention Center, Pasay Manila. REGISTER ONLINE to get a FREE expo pass. Need further help in choosing the right franchise for you? Contact U-Franchise Sales & Management at 0917 881 6999 or 0999 223 1917 or email us at franchising@ufranchiseasia.com. Chris Lim is the CMO of Francorp Philippines (francorp.com.ph); President of U-Franchise Sales & Management (www.ufranchiseasia.com); Chairperson and Director for Special Projects, ASEAN Integration-Philippine Franchise Association; And overall chair for Franchise Asia 2019.